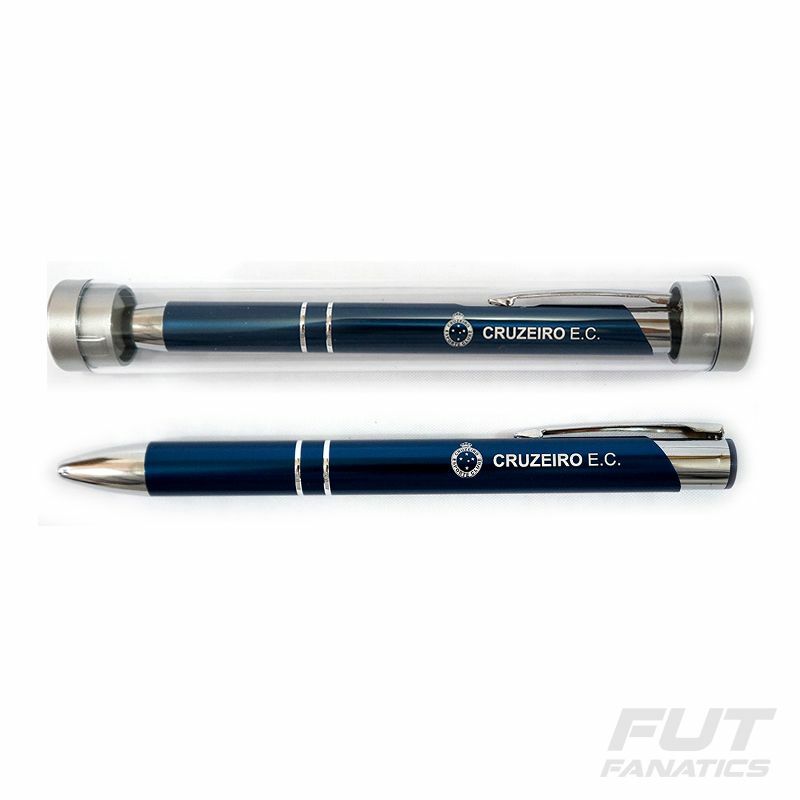 Cruzeiro Executive Pen More info. If present or present someone with the Social Pen Cruiser Blue badge. It features a classic and modern design with the badge and the team name. An incredible piece for every fan and collector to have!